It’s that time of the week again! Friday Favorites by yours truly! Cassie’s Friday Favorites are coming in hot! This has been a long week with the end of the term, but I am so excited for Spring time I can barely handle it! We are starting our garden and everything! Here are my top 4 favorites for the week! Favorite #1 – Gardening – Okay, we are by no means professional, but we have fun planting things and watching them grow. This year we are planting a bunch of new things. I love watching Grey run around through the garden! He loves to throw dirt at people and run away, it’s kind of cute. I’m so glad that he wants to be outside all the time instead of inside. 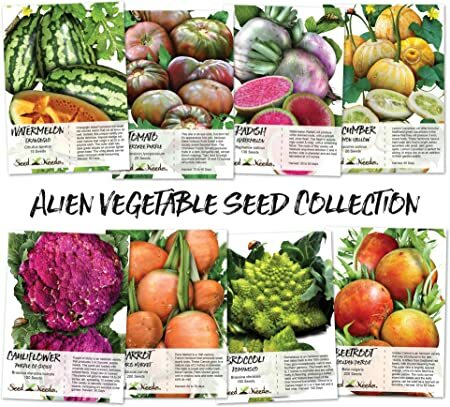 Favorite #2 – Alien Vegetable Seed packet – I love that we have amazon so we can have things like this! We are planting or have planted these veggies and I’m super excited to see how they turn out! Matt is a great gardener and I just do what he says but last year we were mildly successful. I hope we don’t tank this year. 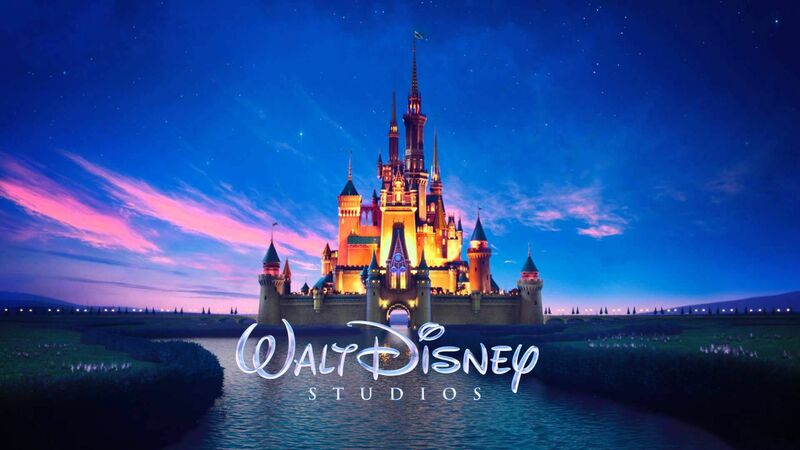 Favorite #3 – Disney – Solid shout out to my favorite bonus quiz company. Some days you just need a Disney bonus quiz to start your morning off right! Especially when you got no sleep. The kids love this game! I love the majority of the movies they make and I wish they had karaoke for Disney, I just don’t understand why this is not a thing. I know all the words and all the things.